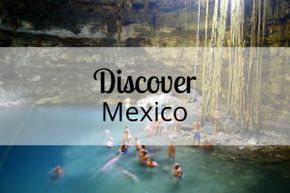 For over 30 years, Magic Tours & Travel Ltd has been planning and arranging tours for individuals, families and companies from Western Canada to all corners of Latin America. We are your Latin American Experts! 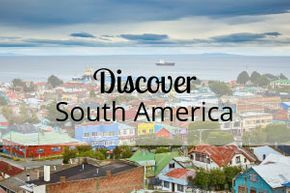 Our tour specialities are second to none, and we pride ourselves on having access to the best people, suppliers and tours in Latin America. We tailor all of our itineraries to best fit your individual travel needs and have experts on the ground upon arrival waiting to guide you from start to finish. We pride ourselves in being able to accommodate unique, specialized tours and to work together with you, our esteemed client, to take advantage of some of our ongoing tour and travel opportunities. 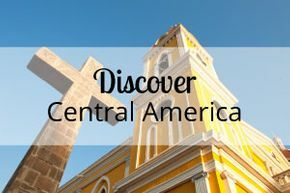 Whether you are looking to explore various parts of Latin America with your family and friends, or are looking to relax, have an adventure or book a quick getaway, let the experts at Magic Tours & Travel help plan your next escape! If you don't find what you are looking for, contact us. We'd love to help you plan your unique holiday adventure.